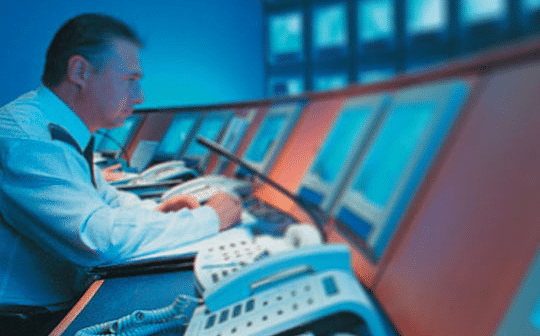 Scan Alarms can provide a secure connection to an independent monitoring station via a standard telephone line or via a GSM wire free connection. We can issue a unique reference number to obtain a direct police response if required. Dual Path communications can be provided to support both grade 2 and 3 systems. Scan Alarms operate a comprehensive 24 hour, 365 days a year emergency service facility with highly trained engineers and operators available to assist with technical support, enquiries, or if necessary, attend the site to rectify any problem.